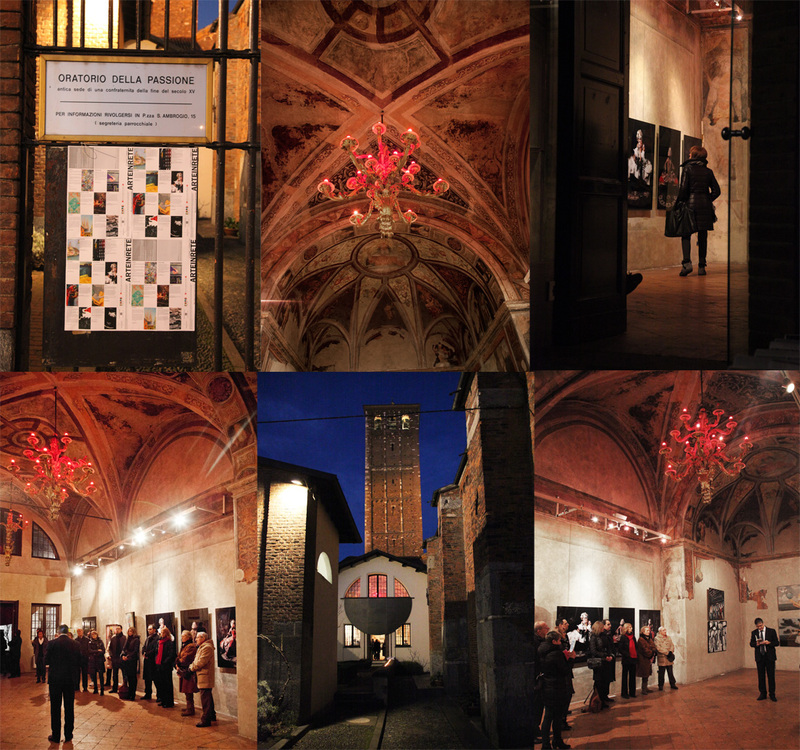 Inauguration of the Art Expo at Oratorio del Passione (Basilica Sant Ambrogio) in Milano. Jan 2015. “ARTEINRETE – MILAN CONTEMPORARY” by Jelmoni studio gallery. 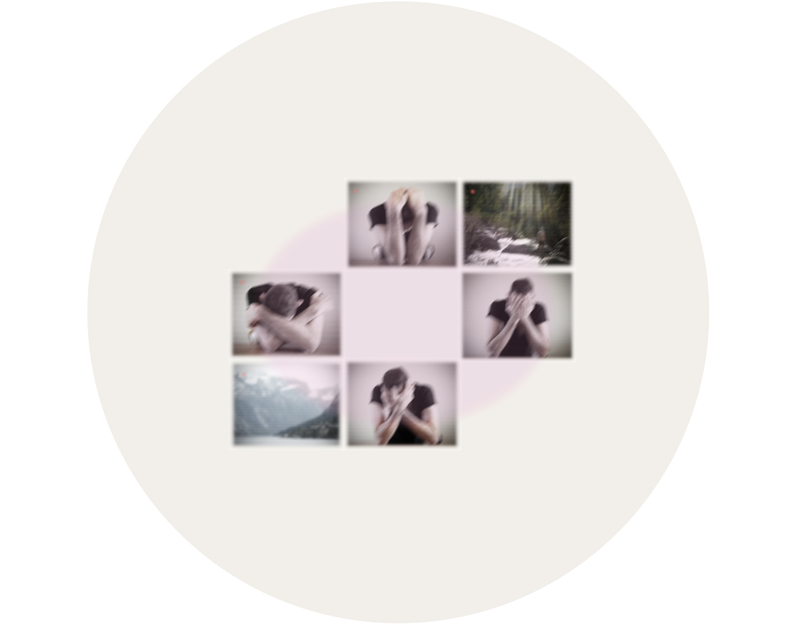 Abbvie – the pharmaceutical company – asked me and a few dozen other artists worldwide to create an artwork about a patient with hepatitis C. With this initiative Abbvie wants to put the impact of this disease on a patient’s life in the spotlight. The patient assigned to me didn’t want to be recognisable, as he was ashamed of his condition. Spirituality helps him to look on the bright side and help him deal with his fear, guilt and shame. As all of us, his story is still unfinished as his future still needs to be written.